Along the way, we also designed many matching accessories, including amplifiers (KPA100, KXPA100, KPA500, and KPA1500), transverters (XV series, K144XV, KX3-2M/4M), and panadapters (P3 and PX3). More recently, we’ve started shipping our first antenna, the AX1 multi-band whip. 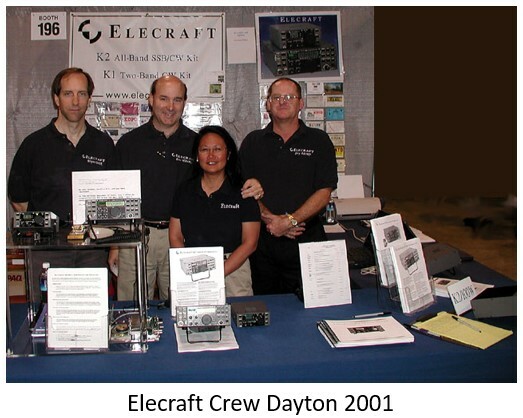 Though our staff is now ten times the size it was in 1998, Elecraft’s philosophy is still the same: create products that meet emerging needs, using the latest technology, with features not available elsewhere. (We use our own products and test them extensively. Anything that doesn’t get four thumbs up doesn’t make it out of the lab. And, of course, we couldn’t have succeeded without the best customers any company could hope for. Thank you for your continued support of Elecraft! 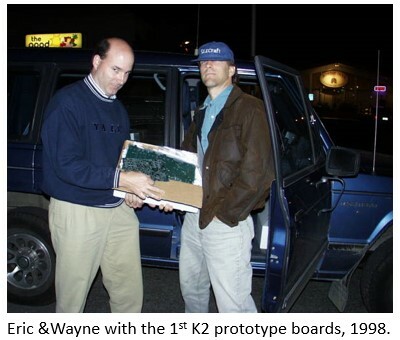 See a copy of Elecraft History written by Wayne in 2011. Elecraft rigs are the best!!!!! I have a KX3, and I live in an apartment building, where antennas are restricted, big time. A friend of myne, Paul, kg8OU said, “Trippy, just take a piece of coax, and throw it over the balcony railing, and it will get out.” I did that with a Kenwood 120 and an antenna tuner made by another company, which was a manual antenna tuner, but the swr didn’t come down, I had RFI issues because of it. Then, I got the KX3 with the greatest antenna tuner EVER, which was included, because I wanted that tuner in the KX3, and that piece of rg213 coax has been in 6 contests, and worked 74 contacts, at anywhere from 5 through 15 watts!!!! Now, my friend, Rick, wo8m, has the kat500, and what a tuner! Tunes everything from 10 through 40, and he’s using the Kenwood TS590, for a rig, connected to that tuner! From now on, I will ONLY recommend Elecraft antenna tuners, and NO OTHERS!!! Wonderful products and exceptional customer service. 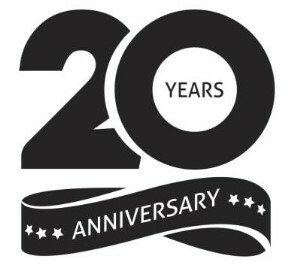 I am looking forward to see what the next 20 years offer – Congratulations to team Elecraft. Would you be able to tell when my K2 kit was produced by the serial number?